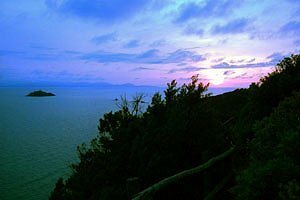 Speaking of Tuscany means also and above all speaking of its renowned cities of art. 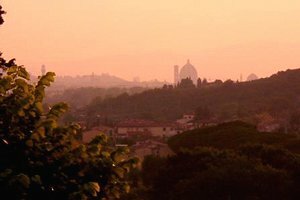 So if you want to spend your holidays in Tuscany, why do not you decide to "experience" these cities instead of visiting them like simple tourists for one or two days? 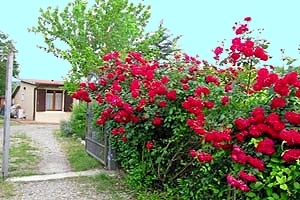 And the right solution for your stay is renting an apartment in a villa in Tuscany , for one or more weeks. Unlike from what happens in hotels, you will not have to conform to fixed schedules. 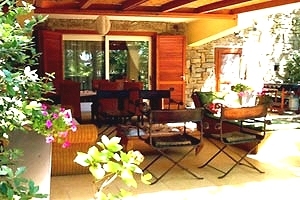 In the apartment in your Tuscan villa you can act as a landlord since you and your family will be the sole "tenants" . You will not have to share any room with other tourists like in an aparthotel. 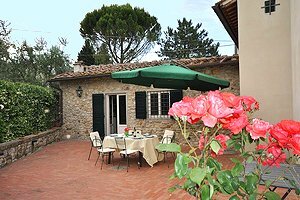 Usually the Tuscan villas situated in the cities of art offering apartments for rent stand close to monuments, museums, galleries, art workshops and shops for your shopping. Last but not least, you will have an equipped kitchen at your disposal where you can try to cook typical Tuscan dishes. 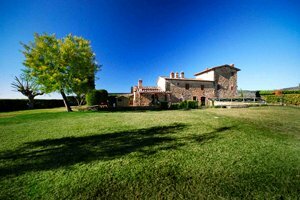 These are many simple but excellent reasons for choosing to rent an apartment in villa for your next holidays in Tuscany. 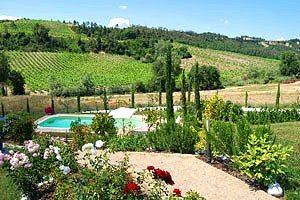 Elegant villa with well-tended pretty nice garden just outside Florence historical centre and on the side of the hill where lays Piazzale Michelangelo. Air conditioning. Free Internet connection. 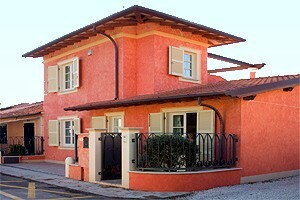 The villa is divided into two independent apartments. Accommodation for groups of 4/6/8/10/12 people. 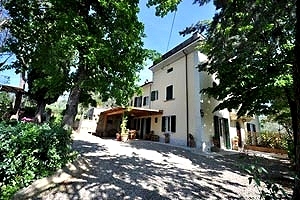 Cosy independent house with private swimming pool close to the medieval village of Certaldo (Florence), in Empoli countryside. Sleeps 4+2, wide garden, air conditioning, barbecue equipment. Lake for sports fishing and riding stable nearby. 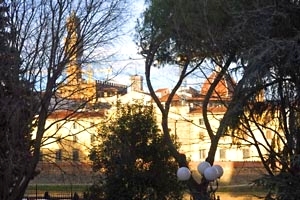 Portion of a historic villa in the heart of Florence historic centre, in the Oltrarno district, along the Arno River and just a few hundred metres from Ponte Vecchio. Wonderful view of Palazzo, Vecchio, Brunelleschi's dome and Giotto's bell tower. 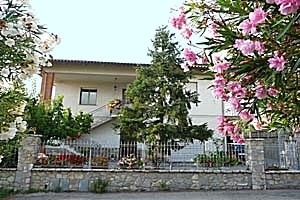 Sleeps 4+1, Internet connection, air conditioning, garden and panoramic balcony. 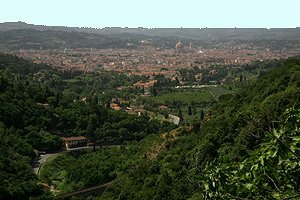 Two apartments in a villa on a hill with a view over Florence and close to the Etruscan town of Fiesole. Private garden, car park, Internet connection, air conditioning. Accommodation for groups of 6/12 people. 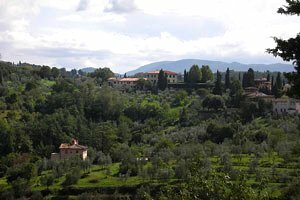 Elegant guesthouse of an ancient villa near Vicchio and a few dozen kilometres from Florence, in Mugello. Sleeps 6, private equipped garden, outdoor whirlpool tub, Internet connection. Riding stable and tennis club nearby. 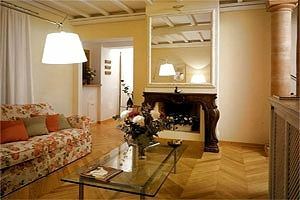 Luxury holiday apartment in a villa in Florence historical centre, near Piazzale Michelangelo. 6 sleeping accommodations, air conditioning, garden, satellite TV, Internet connection. 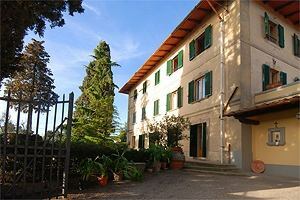 Villa in Bagno a Ripoli (Florence), in the Florentine countryside, just 5 kilometres from Florence historic centre. Sleeps 9 people; garden, Internet connection, air conditioning. 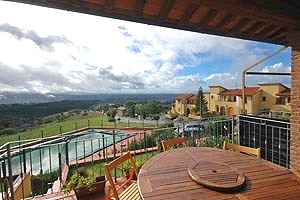 Luxury apartment on the hill of Pian dei Giullari, offering a breathtaking view of Florence. 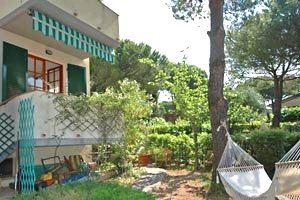 Max 6 beds, very close to Florence historical centre, satellite TV, Internet connexion, air conditioning, private parking. Farmhouse in Valdichiana, near Cortona (Arezzo). 10 sleeping accommodations, garden, swimming pool, Internet connection, air conditioning, barbecue. 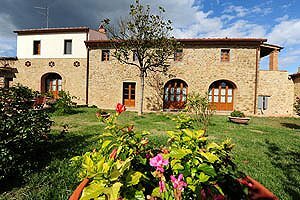 Holiday farmhouse in the heart of the Chianti Classico district, near Siena. 4/6 sleeping accommodations, garden, swimming pool, Internet connection. 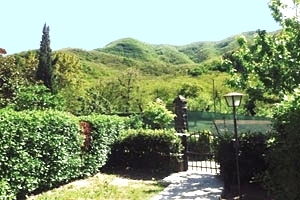 Large apartment in a historical villa on the hills around Florence, just a few kilometres from the historical centre of the main city of Tuscany. 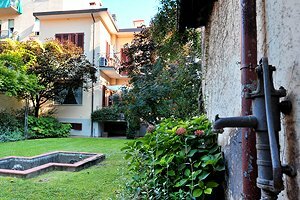 7/9 sleeping accommodations, swimming pool, wide private garden with view on the Duomo and Giotto`s bell tower. Portion of a farmhouse in Montespertoli ( Florence ), in Empoli countryside, at the border with Chianti. 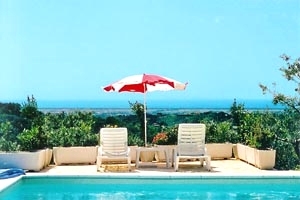 Sleeps 6, swimming pool, Internet connection, air conditioning, hydromassage, toys for children. Tennis courts, riding stable and golf club nearby.